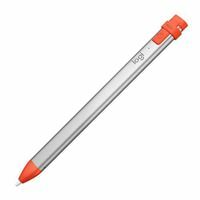 Logitech Crayon is a versatile, pixel-precise digital pencil for iPad(6th generation) that allows you to unleash your creativity. 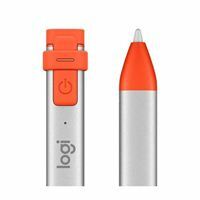 Mark up PDFs, take handwritten notes, or doodle a masterpiece Logitech Crayon works with apps that support Apple Pencil. And with hundreds of Apple Pencil supported apps available right now, you can start learning, collaborating, and creating on iPad instantly.